Chronic Renal Failure (CRF) is a progressive non-reversible process that produces damage to the renal parenchyma with a variety of causes. The main symptoms are uremic toxins retention, fluid and electrolyte imbalance, renal anemia, disturbance with calcium and phosphate metabolism. At present, the basic traditional therapy available to treat this condition is dialysis which just regulates blood volume, small solutes and toxins clearance, but doesn´t do reclamation of metabolic subtracts, glutathione synthesis, free radical scavenging enzymes, gluconeogenesis, ammonianeogenesis, peptide and growth hormone catabolism, production of multiple cytokines. These are Important in inflammation and immunity as well as transplants, and they will have various complications, such as donor shortage and side effects of immuno-suppressive agents. Kidney stem cell therapy is an alternative option available now with StemCells21 medical center. Stem cells have very strong multiplication properties and differentiation proficiency along with paracrine effect and neo-angiogenesis which demonstrate superb application prospects on repairing kidney disease damage. Mesenchymal cells have very strong plasticity, they can trans-differentiate into different kinds of tissue cells, plus they also trigger restoration of renal tissue injuries. The mesenchymal cells can trans-differentiate into renal cells and play an important role in the self restoration and regeneration of nephrons, post renal disease. MSCs improve histological and functional outcomes in various CRF model systems. In addition, MSCs can reprogram kidney cells by fusion and differentiation, and modulate neo-kidney transplantation in CRF. Chronic Kidney Disease CKD is a leading cause of morbidity and mortality. This is estimated to be affecting about 11% of the adult population. 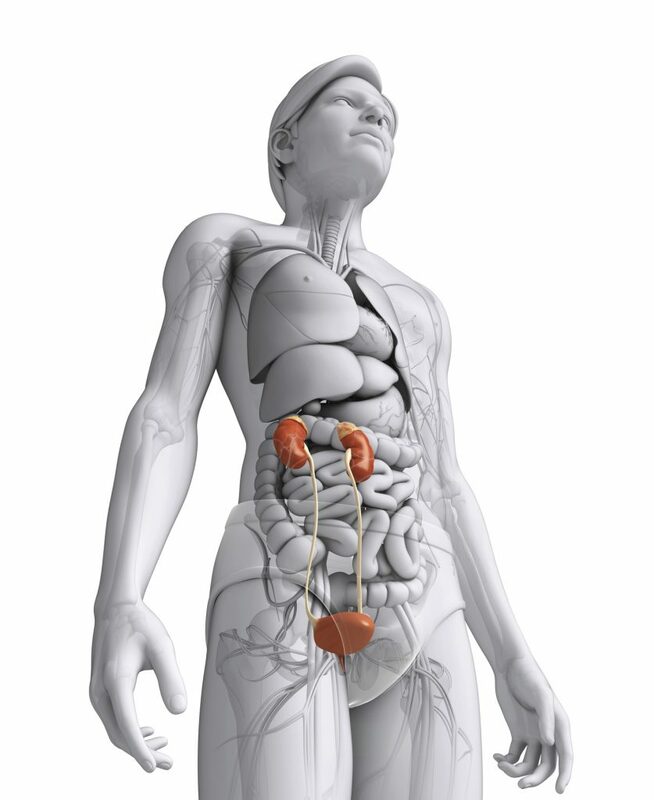 It can progress to end stage renal failure that has no cure and requires renal replacement therapy. Many different factors and conditions can cause CKD. This conditions can include hypertension, diabetes, glomerulonephritis, polycystic kidney disease and lupus. The major symptoms include lack of appetite, tiredness, lack of concentration, fluid retention (edema), and dry and itchy skin. Removing the underlying cause and offering early treatment may prevent the progression. Stem cell therapy can help restore other areas of the body effected by kidney disease. Would you like Treatment for Kidney’s?